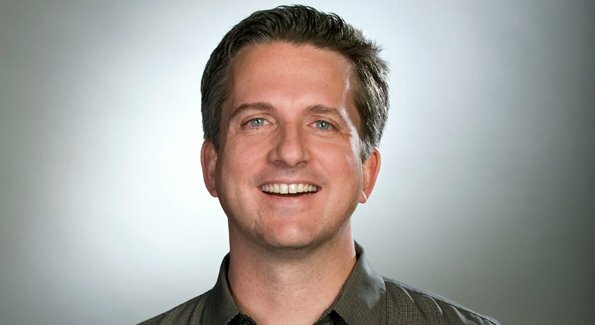 It’s not exactly the most shocking news for anyone that has followed the recent history of problems between ESPN and their star everyman Bill Simmons that a divorce between the two would be possible. This morning news broke that ESPN will not be renewing Simmons’ contract at the end of the year. This means that Simmons, potentially (and probably) the biggest sports personality alive, is a free agent to go wherever he wants. Grantland, my favorite website outside of Unbreakable, reportedly will continue in Simmons’ absence. This development is, without question, the biggest news story of the year with regards to sports media. Simmons is absolutely huge, and his impact on the World Wide Leader is essentially without equal. He’s behind Grantland, 30 for 30, and a number of other improvements to on-screen content and draws more eyeballs to his articles than any other writer under the ESPN umbrella. Make no mistake, Simmons is a LeBron-esque free agent that can immediately turn any outlet signing him into a much more powerful outfit. The story for the rest of the year now becomes about what he does next. Simmons could immediately jump to Fox Sports 1, ESPN’s top competitor, and suddenly make the rivalry ignite like never before. Ditto is true of NBC Sports, but that seems less likely just by logic – Fox Sports 1 would be the move if he were to go. Shifting to another outlet for writing, Deadspin has offered him a spot, and Yahoo probably would if he wanted, could also be in the cards. Simmons could be ready to start something where he is the top level of authority that allows him to have more control over what he can do than ever before. Something that is more of a pipe dream than anything is my personal hope that Simmons jumped to HBO to produce content akin to Last Week Tonight for sports. There are zero rumors of this happening, but if it did I would cry enough to end the California droughts. I am as large a Simmons homer as possible, as evidenced when I got to meet him last fall. Admittedly I am excited to see what is next for one of my favorite media members of all time. There are a lot of puzzle pieces left to fall into place, however, we can already know that the landscape of Grantland and sports media as we know it is officially up in the air. Get ready for an interesting ride.